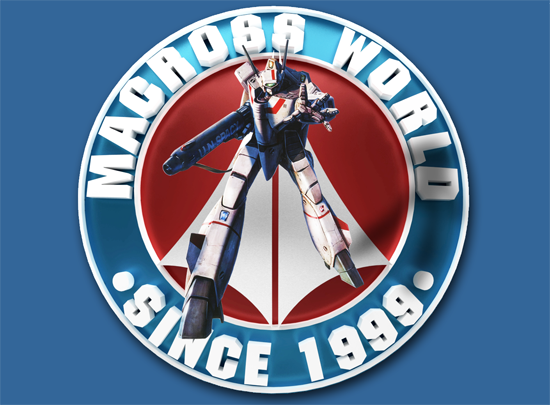 Work In Progress Database for Modern Era Macross toys. 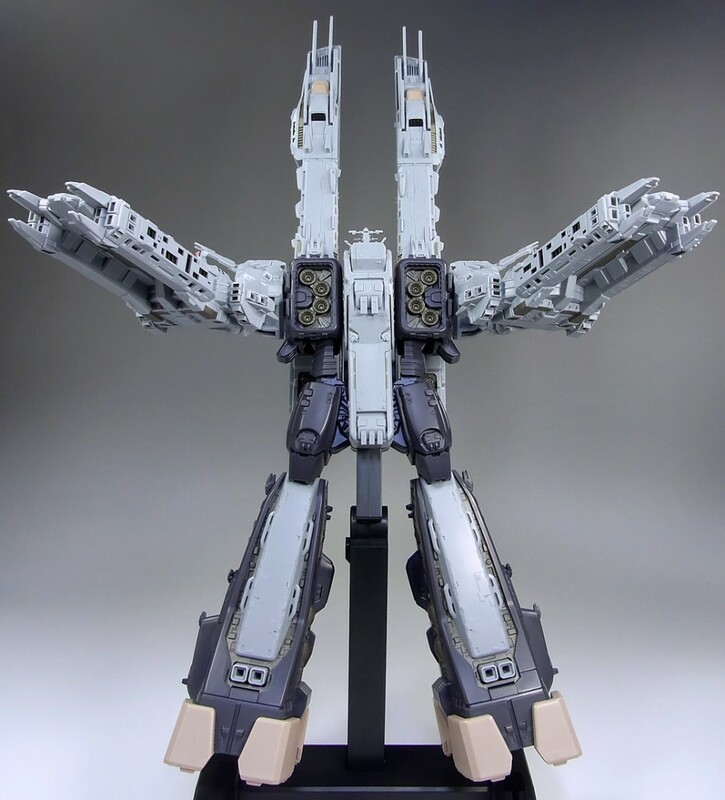 Copyright © 2019 Macross World. Powered by WordPress, News, and News.